Our economy encourages the use of single use plastics because of their convenience, but all of this plastic pollution is taking a big toll on our environment and impacting our wildlife and public health. 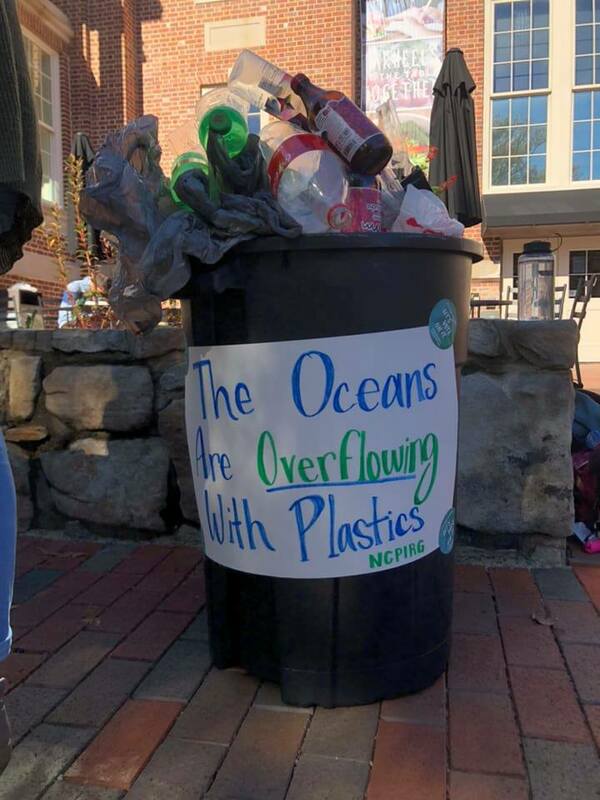 Nothing we use for a few minutes should stay on our planet forever so that’s why we’re working to get campuses across the state to commit to banning single use plastics and working to pass town resolutions to create a more sustainable community. We know our democracy works best when everyone’s voice is heard. 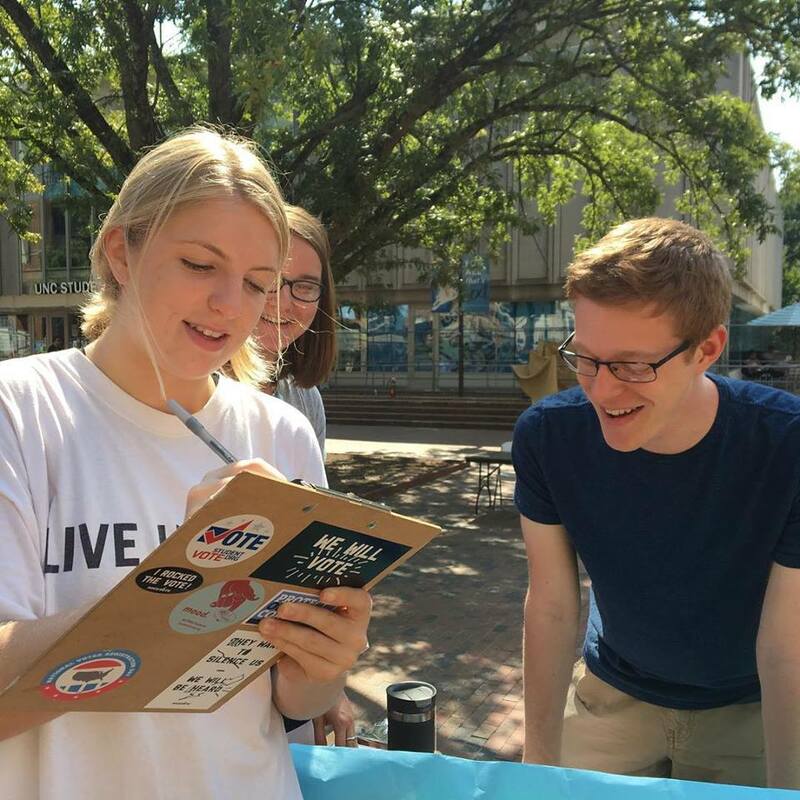 But right now, there are too many barriers that make it difficult for young people to be involved in our democracy from not having an early polling place on campus to not knowing how to get registered. That’s why we’re working to protect our democracy and make it easier for students to vote by institutionalizing the voting process on our campus and creating a campus wide voter engagement plan. Textbooks are really expensive- the average student spends over a thousand dollars each year. So we’re working to get professors pledge that they will keep affordability in mind when assigning course materials, including thinking twice before assigning an access code. 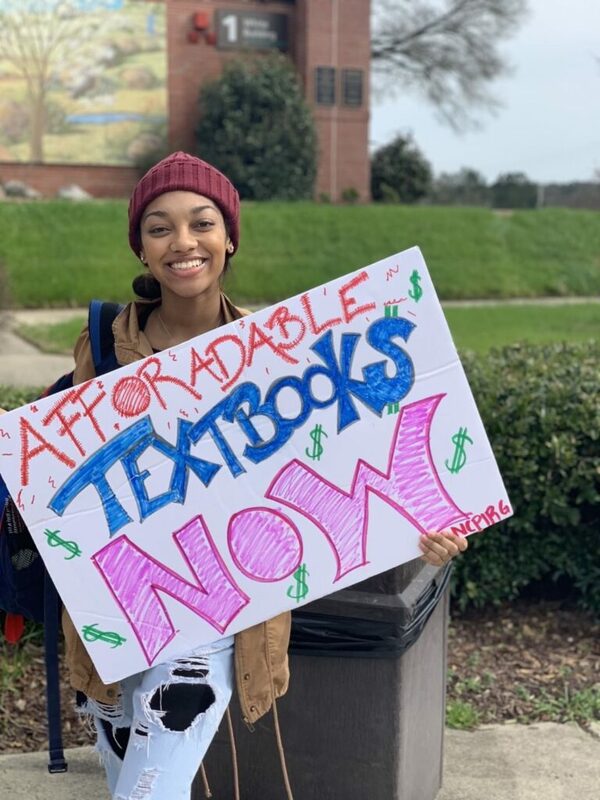 We’ve already gotten almost 400 professors statewide to make this commitment, but we’ll continue this work until all students have access to affordable course materials. Read more about PIRG’s national campaigns here!